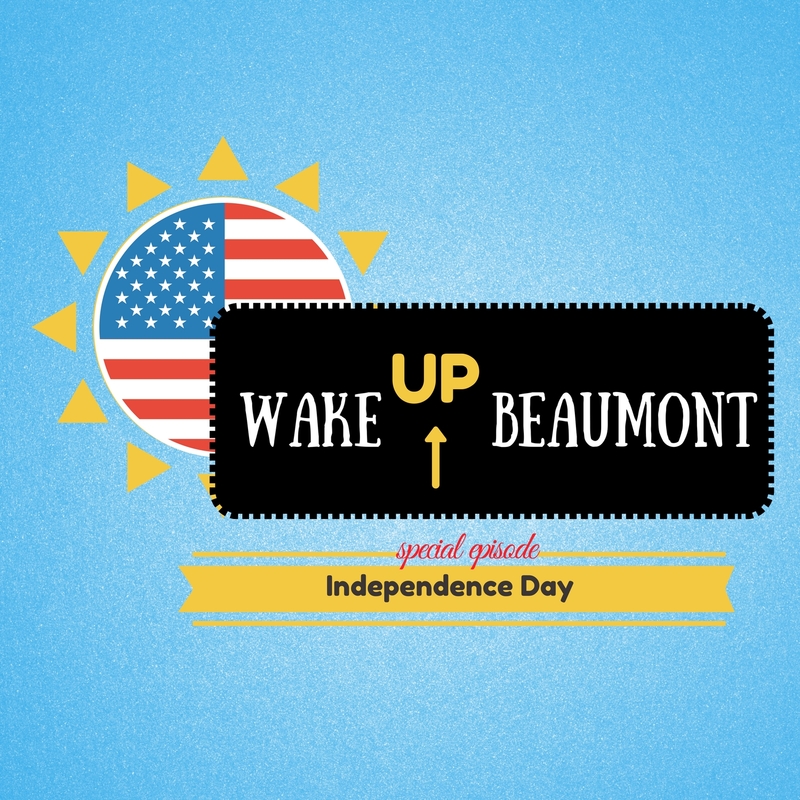 Wake Up Beaumont explores elections for the city mayor, council, and the school board for the Beaumont Independent School District. Continue readingSpecial Independence Day Episode! 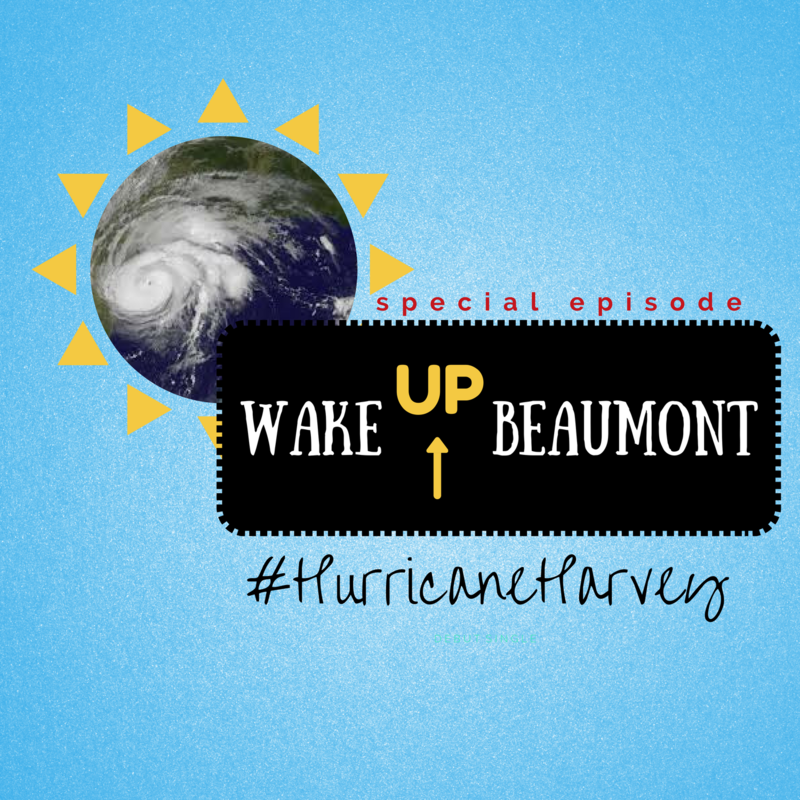 Episode 9: Season 1 Finale! Continue readingEpisode 9: Season 1 Finale! 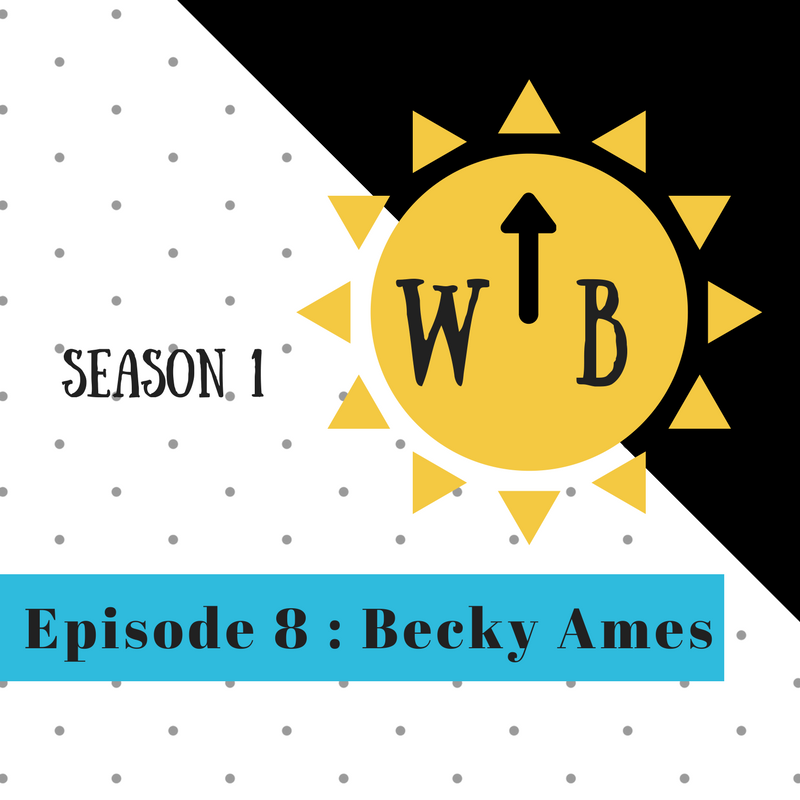 Episode 3: Large…and in charge? Continue readingEpisode 3: Large…and in charge?